Today Apple seeded a new build of OS X 10.6.3, build 10D561. The last seed, build number 10D558, was just released on February 18, 2010. Build 10D561 comes just less than a week since the last release. The February builds of OS 10.6.3 seem to be releasing very close to each other, sometimes less than a week apart. The Mac OS X 10.6.2 update was officially released on November 9, 2009. The first two builds of 10.6.3 were issued in January 2010 and the third through sixth builds were issued in February 2010. 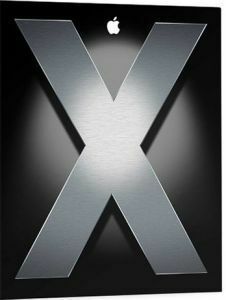 Mac OS X 10.6.3 will mark the third main revision to the latest Apple operating system, Snow Leopard.